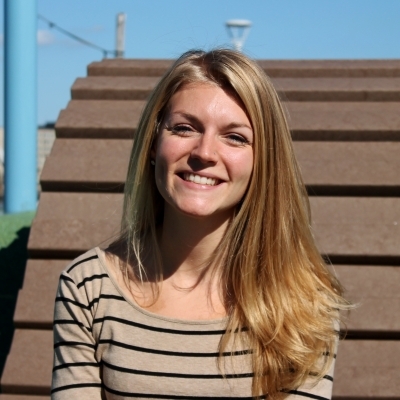 Emily Lindemer completed her PhD in the Harvard-MIT Health Sciences & Technology program, using MRI to study structural brain changes that occur in Alzheimer's disease. In addition, she is the co-founder of a behavioral modification application aimed at helping individuals in recovery for opioid addiction called Hey,Charlie. She was the executive co-chair of Graduate Women at MIT and a strong advocate for girls and women in STEM. Why Healthcare? I started in neuroscience research. When I finish my undergrad, I worked at the Boston VA healthcare system. One thing I realized working directly with patients was I saw myself working in clinical research. How have you created results by doing things differently? What we do in Hey, Charlie is take a scientific approach to proving efficacy and outcomes through IOD back studies with actual patients. Setbacks that you learned from: More of a challenge - there are huge social barriers to people in the country. Proudest leadership moments: Every single time that I’m able to talk to patients, no matter how big or small in a way that I feel they’re open to talk about the problem and solution makes really most proud. 1.What is the best way to improve healthcare outcomes? 2. What is the biggest mistake or pitfall to avoid? 3. How do you stay relevant as an organization despite constant change? If you have an amazing idea, just do it. Don’t be afraid. 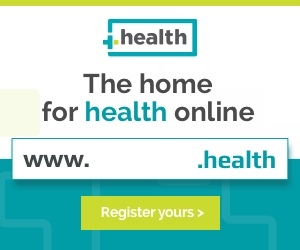 Click below to register your .health domain before someone else does!